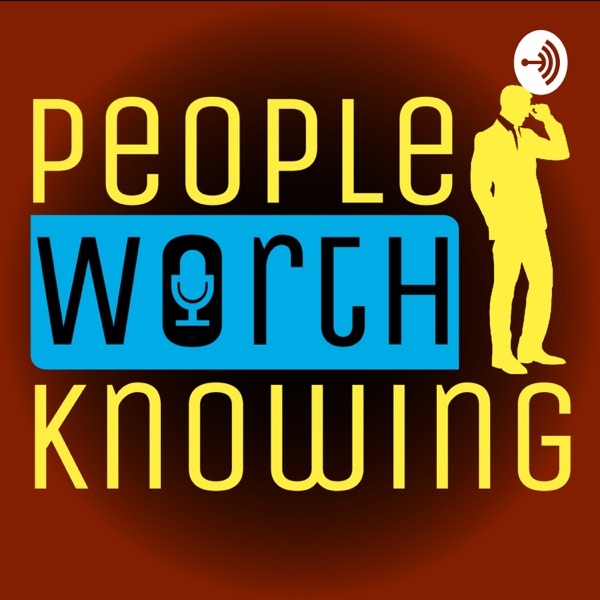 People Worth Knowing | Listen Free on Castbox. We have all heard of the "big moves" people make in our culture and society. The moves may be starting a new multi-million dollar business, or simply finding a cure for a terrible disease. The people who are able to accomplish these feats are both worthy of respect, and worthy of recognition! 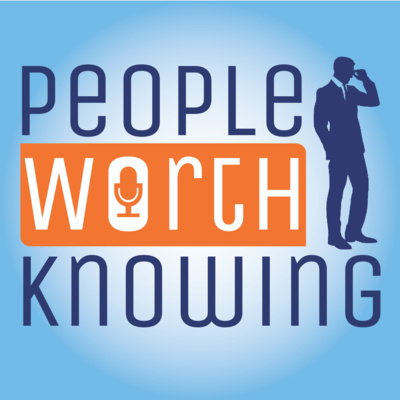 People Worth Knowing is a website and podcast dedicated to studying the lives, decisions, and outcomes of some of the most well-recognized decision-makers and power-players in our modern world. In this episode, Nick is joined by Eric Rosenberg. Eric is the founder of PersonalProfitability.com and someone who turned a side-hustle into a full-time job. Eric and Nick discuss money, the path to his success, and more. In this episode, we also discuss Captain Chesley "Sully" Sullenberger, the man behind the Miracle on the Hudson River. Find more stories at PeopleWorthKnowing.comFind Eric Rosenberg at PersonalProfitability.com. Be sure to get his FREE 1-week course at PersonalProfitability.com/bootcamp. In this episode, we discuss the early life and pre-career life of Steve Jobs and how he and his friends launched one of the biggest technology computer companies in business today. Thanks to the decisions of Steve Jobs, Apple is the first publicly traded company to be worth $1 Trillion. Steve is an iconic figure in the computers we use everyday in our modern society, making him one of the People Worth Knowing!